An unusual project was created by businessman Travis Rabenberg, who refers to a car as Tesla Roamer. Publicly, the novelty will be preparing at the World Expo 2020 exhibition, which will be held in Dubai. Electric car provided a living compartment, where there is a retractable bed, sink, and a toilet. 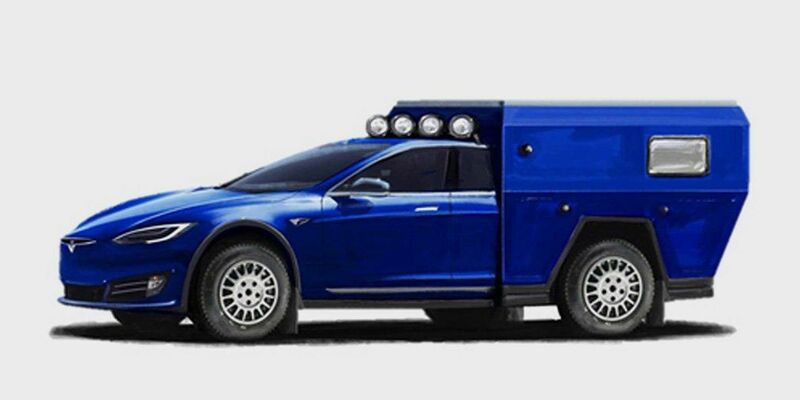 Tesla Roamer is equipped with special solar cells capable of generating 1000 watts electrical energy. The power reaches 691 hp. The maximum car can accelerate to 240 km per hour. So, Rabenberg was able to make one of the fastest mobile homes in the world. Tesla Roamer has a range of 320 km.